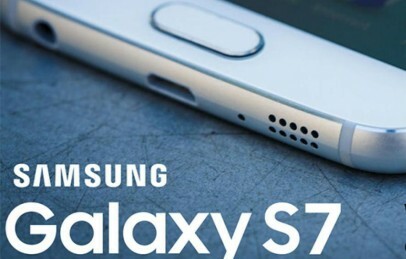 iGalaxyS7 is not official website and we are not subsidise by Samsung. iGalaxyS7 is here for just informational purpose only. You can read complete Disclaimer here. Copyright © 2019 iGalaxyS7.com. All rights reserved.